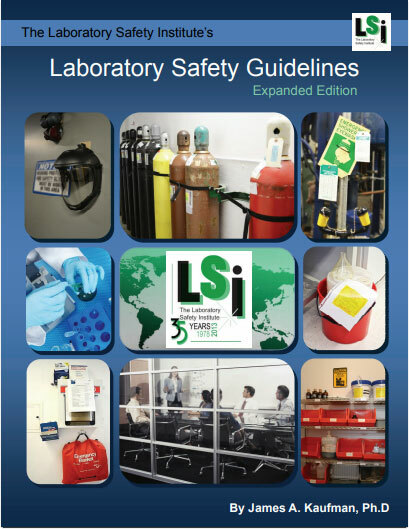 The 40 Lab Safety Guidelines has been a standard set of reminders for lab safety for decades. 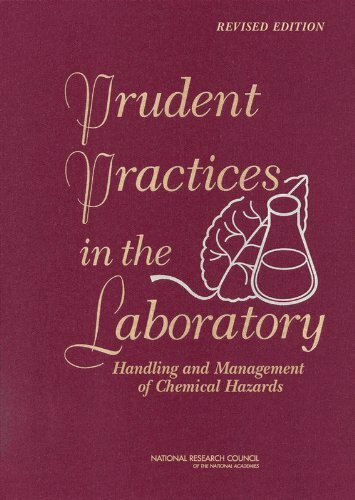 This book has a full article for each guideline, explaining its importance and practical application, along with anecdotes. 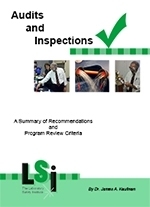 Laboratory Safety Guidelines: 40 Suggestions for a Safer Lab was written while Dr. James Kaufman worked for the Dow Chemical Company in an attempt to share with schools, colleges, and universities what he was learning about lab safety. Since then, over two million copies of the Guidelines poster have been distributed in 30 languages and formats, including Braille! 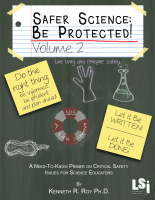 With the expanded edition you will have 200-500 words of discussion for each item in the guidelines. 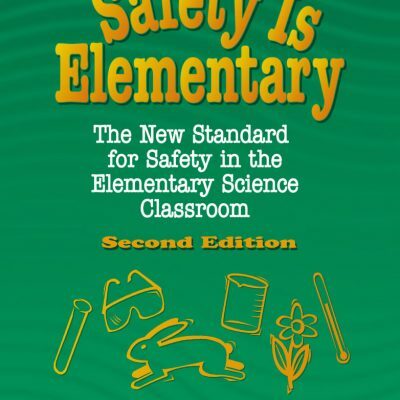 The expanded edition is available electronically as a PDF or printed and comb-bound. If you want to have the electronic copy please add that to the notes section at check out. Electronic copy is a PDF file which will be emailed too you once payment is received.